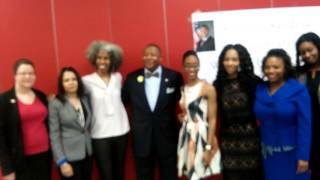 Impromptu Meeting at the DNC with New York State Senator James Sanders Jr. 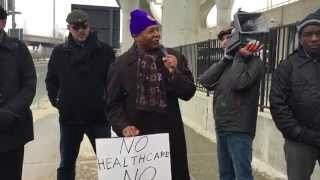 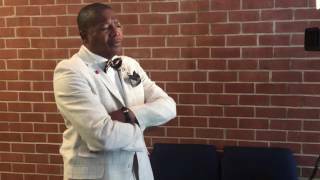 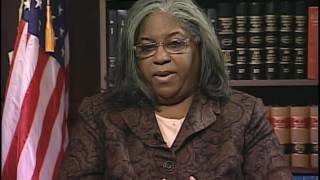 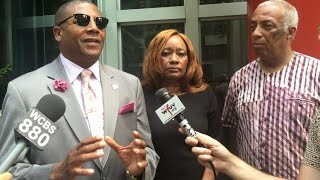 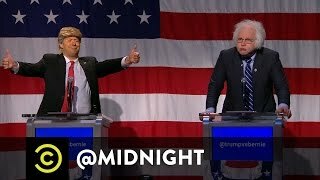 The Sanders Report with Senator James Sanders Jr. - 1/31/17. 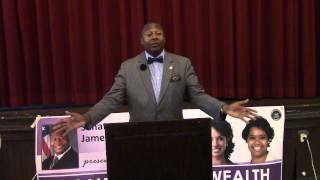 Chairman of the Senate Committee on Banks, James Sanders Jr., endorses Councilman Rory Lancman for Queens District Attorney. 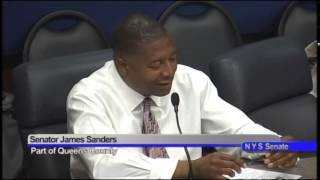 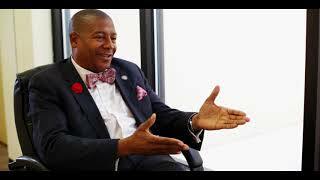 June 2, 2014 - Senator James Sanders speaks about issues concerning people making minimum wage. 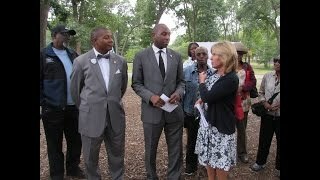 Senator James Sanders Jr. welcomes more additions to the redesign of Brookville Park. 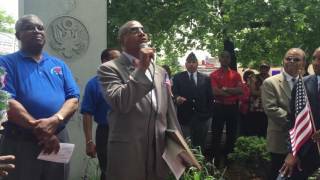 He secured $4 million for this project during his time in the City Council. 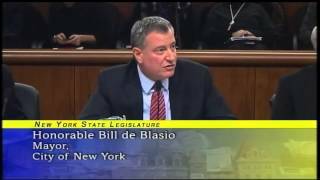 January 27, 2014 - Senator James Sanders questions Honorable Bill de Blasio at the Local Government Budget Hearing. 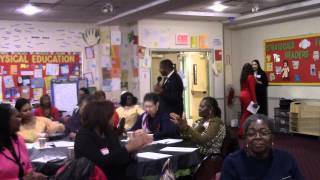 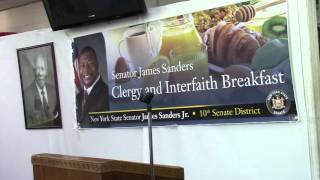 At @Senator.James.Sanders "Women Making a Difference 2016"
NYS Senator James Sanders Jr. delivers remarks at his Community Clergy Breakfast on 3/18/16 at Bethel Gospel Tabernacle Church in Jamaica.